We have Helped 4000 Students So Far. 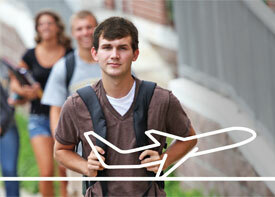 Begin your Study Abroad Journey Now. 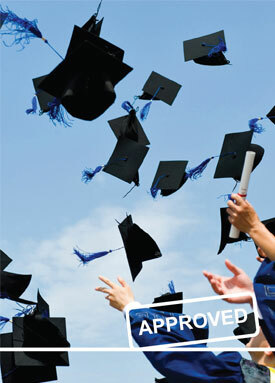 Impel helps applicants with all the information on educational loans given by Banks in India, their procedures, interest rates and requirements. Our Loans section will assist you in securing a loan with a quick turn-around time and in maximizing this amount to meet your requirement. Impel is equipped to take care of your foreign exchange needs. Our ties with various banks and Thomas Cook ensures that your money is exchanged into any currency required at the best possible rate. Students often prefer debit cards to cash to cover their day to day costs. A debit card is always useful in times of emergency, or an unforeseen expense. 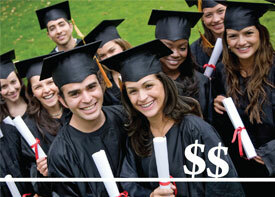 For this reason we assist the student in obtaining debit cards that can be used all over the world. 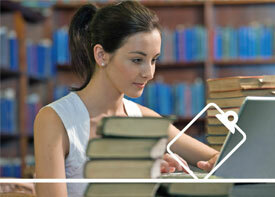 We assist the student in obtaining mobile services before they leave for their university/college. These connections come with various schemes offering cheaper calling rates and/or rental plans. We also arrange for Medical and Local insurance. Many other services are available and many more are continuously being added. Counselors will give you valuable advice on the accommodation types to suit your needs and budget. 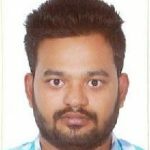 Impel has been instrumental in successfully helping me achieve my dream, shape up my career and to get to my aim of pursuing my education in CQU, Australia. The regular updates on the process stage were especially very helpful. I will be grateful and very much thankful to Impel because of Professional advice, good feedback, instant updates at each and every moment in the process of getting the admission and also in the process of getting the UK VISA very fast without any difficulties. 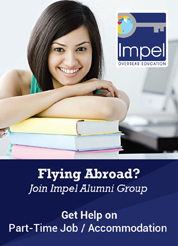 I have chosen Impel overseas consultancy because as I got a lot of support and the information given by the counselor is very informative and apt.The course which I have selected will boost my career prospects and also deals with the real life situations. First, I would like to thank Impel Overseas, who helped me a lot and made my VISA process very easy and the response was very good.This made me UK VISA very easy and my dream come true. Finally, I will be very grateful to IMPEL OVERSEAS CONSULTANTS for the excellent cooperation and suggestions. I really thank Impel Overseas, who helped me through out the processing for my UK visa. 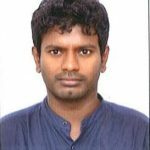 Impel guided me in all aspects which I am not aware of and without any hesitation, the staff of Impel Overseas has given me a great support which in turn gave me a great result. Once again I thank all the staff members Impel, all my friends who helped me directly and indirectly for getting my visa.Thank You very much.